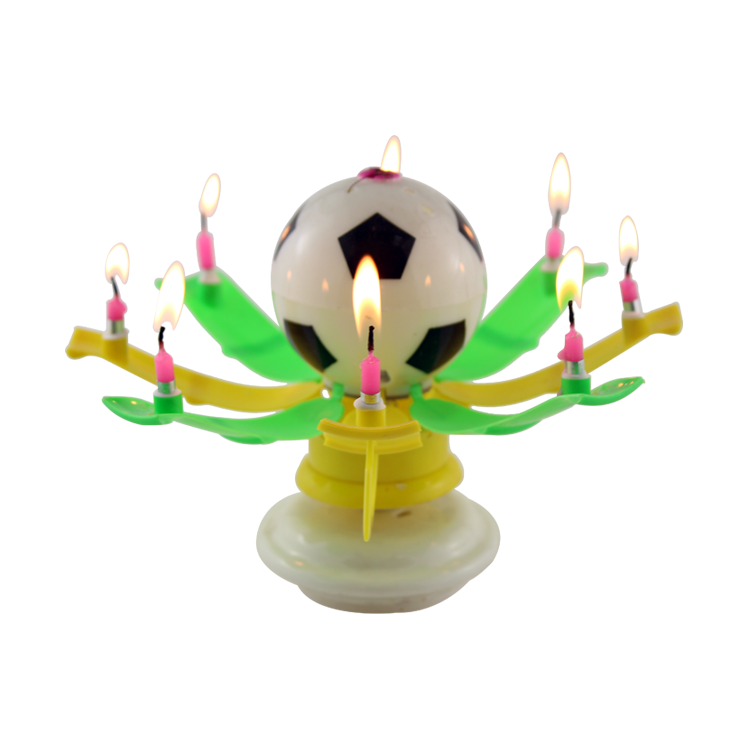 Non-Rotating Football Candles have football shape and non-rotating base.Hot Sale Football Shape Candles are made of paraffin wax and usually used for birthday party.Hot Sale Non-Rotating Football Candles have birthday music and hot sale in the market.It is our mainly product. Opening Flower Candle has a long time to burn. If you cut copper wires, you can play music for 3 days and 3 nights. 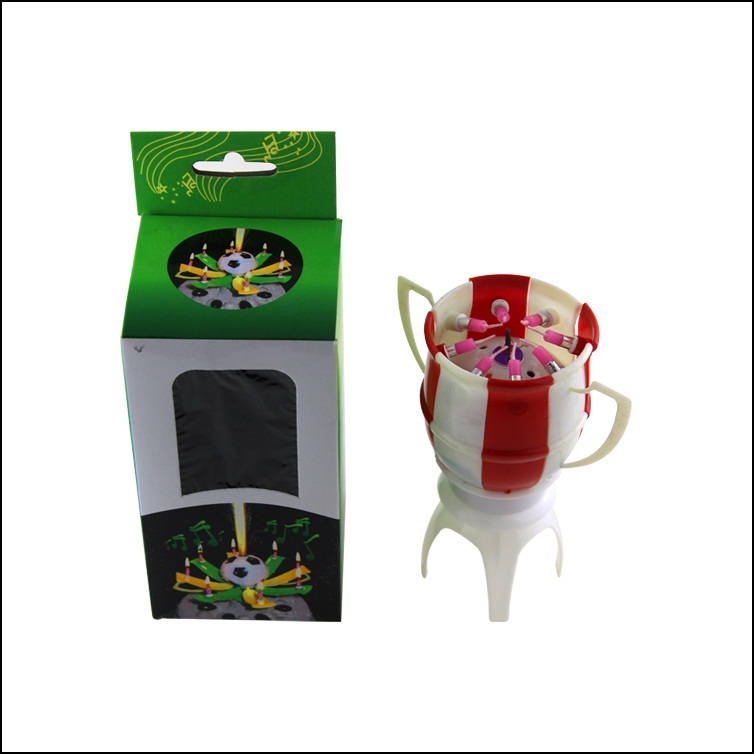 Music Flower Candles have various colors, such as: white, blue, purple, yellow, red, pink and color. 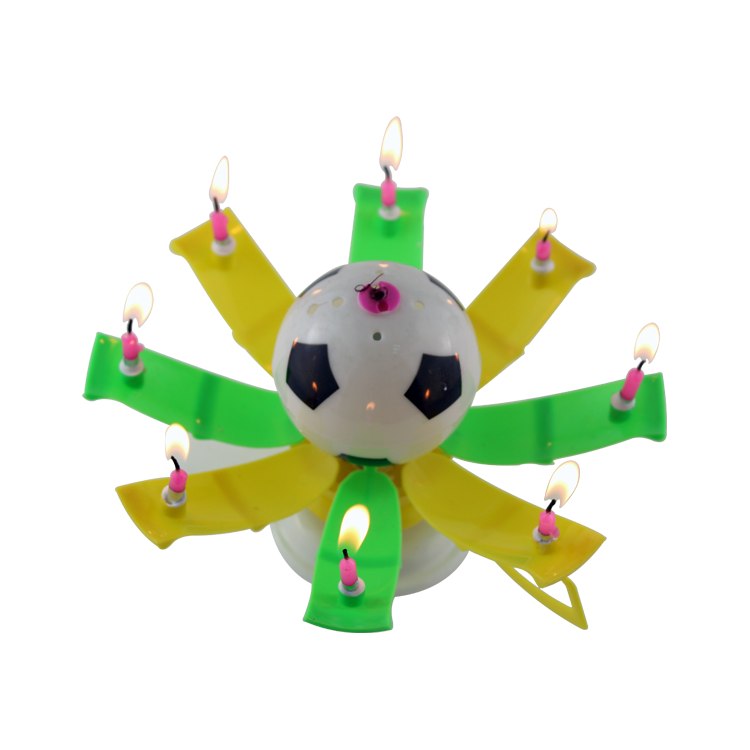 There are many kinds of music candles, such as Floating Flower Candles ,Lotus Flower Candles,Flower Candles and so on. 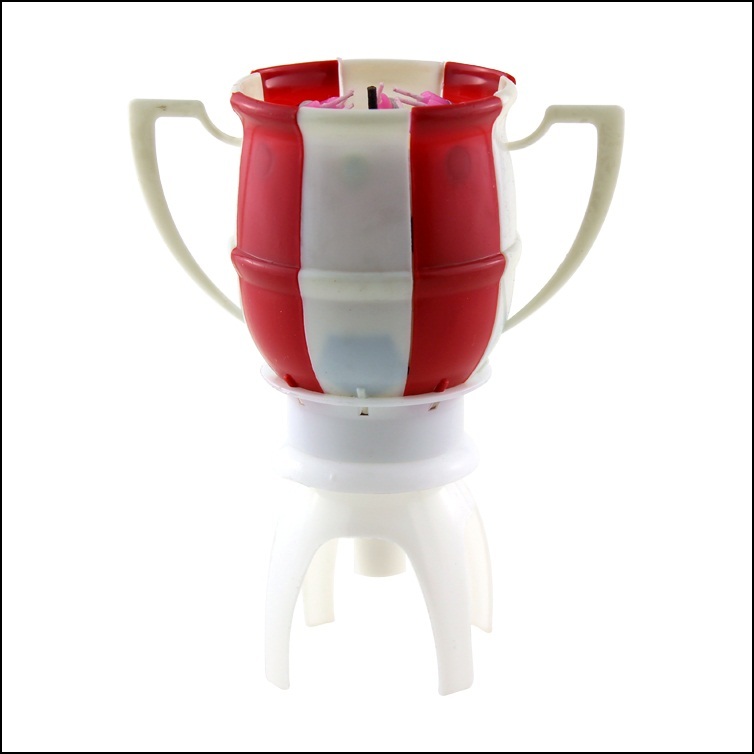 Looking for ideal Non-Rotating Football Candles Manufacturer & supplier ? We have a wide selection at great prices to help you get creative. 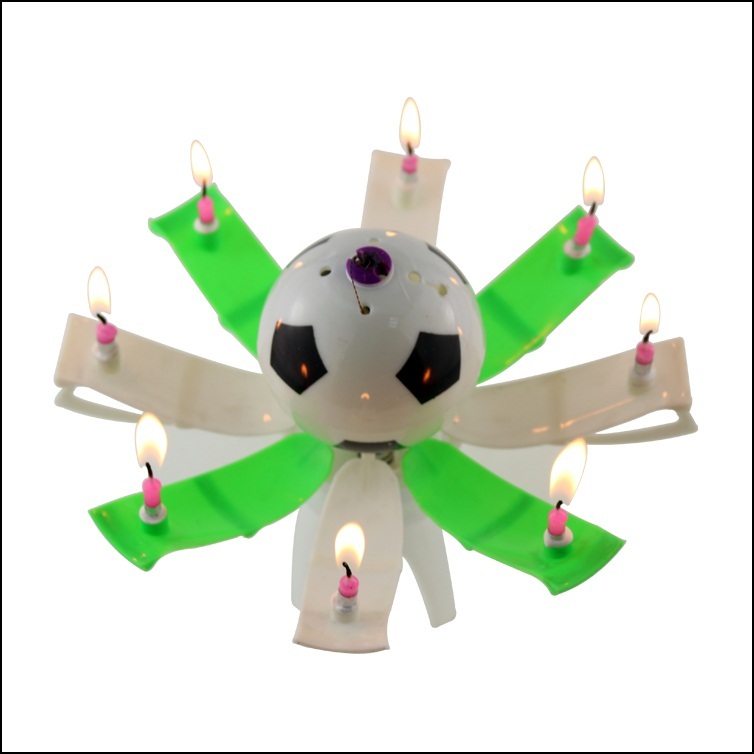 All the Hot Sale Football Shape Candles are quality guaranteed. 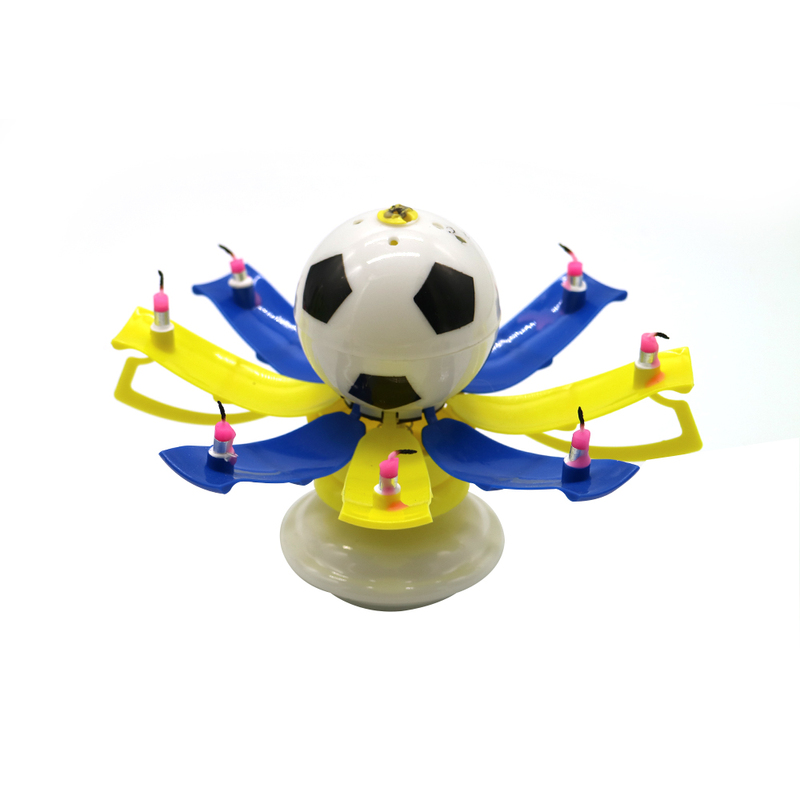 We are China Origin Factory of Hot Sale Non-Rotating Football Candles. If you have any question, please feel free to contact us.